Erection of nearly 3,000 precast elements to form 525 student bedrooms. Precast units programmed, delivered and erected in a ‘just in time’ basis, minimising site congestion. Closely controlled accuracy of installation and high-quality finishing of all structural joints. The six blocks and associated communal facilities and retail units were constructed in twenty four weeks. 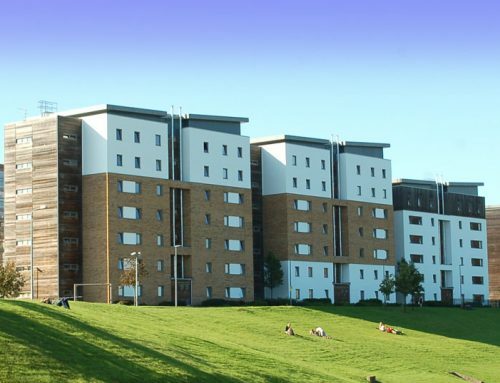 PCE Ltd were responsible for the erection of a new precast concrete structure that provides five hundred and twenty five bedrooms in state-of-the-art student accommodation in Portswood Road, Southampton. 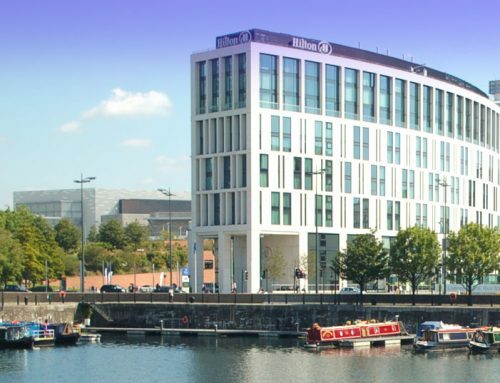 Sladen Estates and Peveril Securites joined forces to develop the former B&Q site, appointing Church Lukas as Architects and Bowmer and Kirkland as main contractor who in turn appointed F P McCann as their precast concrete contractor. As ever with PCE, safety was of paramount importance. PCE has received a wide range of prestigious awards for quality construction, its contribution to site safety and excellence in the use of precast concrete. 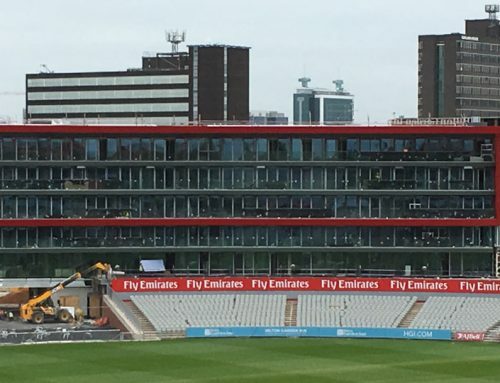 With a sub-contract value in excess of £1.4 million, PCE Ltd was responsible for the installation of precast concrete walls, floors, stairs and landings, as well as the bathroom pods and various structural steel components. Whilst on site PCE, erected over 2,990 precast concrete elements manufactured by F P McCann which formed the generally three storey high six blocks of student accommodation, containing eighty individual flats for multi-occupancy and a hundred and three separate studio rooms, as well associated communal facilities including a gym, movie room, quiet spaces and two retail units. Nickie Brown, Managing Director, PCE. PCE has successfully carried out the onsite erection for similar projects for F P McCann including previous developments in Southampton and Swansea.